Learning geometry is all about practice: GradeA offers free geometry worksheets! 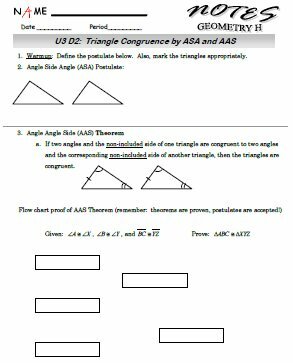 We also have an entire geometry curriculum, complete with guided notes, practice problems, and even unit reviews! Teachers: If you like these resources, check out our other great free math teaching tools. Take a look at a sample worksheet we have below, or jump right to the list of available lessons. Free Geometry Curriculum of Worksheets, Notes, etc. The links below will open an entire unit's curriculum: complete with topics, guided notes sections, classwork problems and homework problems. Some of the content is challenging, but GradeA is here to help (see below for free math help links). In addition to the free geometry worksheets you see listed above, we also offer free algebra worksheets and free fraction worksheets. Enjoy free geometry help, free algebra help, and free fraction help.